This is a homage to the memory of a lady in jazz whose artistic imprint has been indelibly engraved not only in the history of music. Here we present all the sessions recorded for the Columbia label, complete and in strict chronological order, including the corresponding alternate takes at the end of each disc. 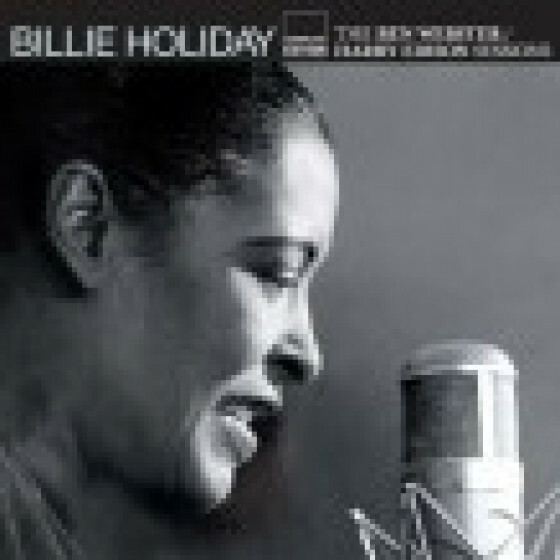 This special set aIso includes bonus tracks representative of Billie's work in live performances during the period, accompanied by Count Basie's and Benny Goodman's orchestras, Art Tatum and other jazz genius of the day. 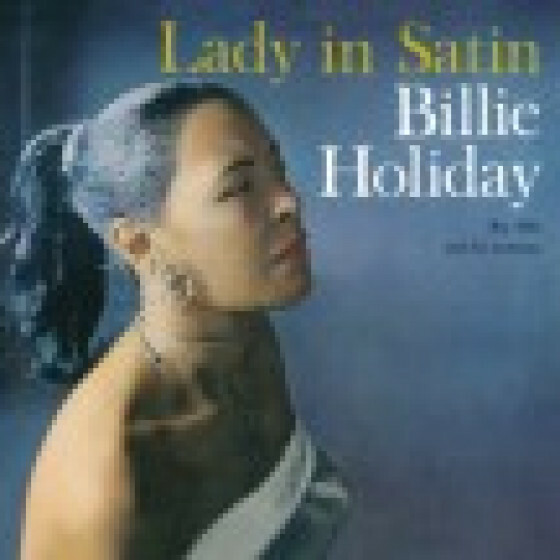 This is an excellent way to round off the fascinating and, in many aspects extraordinary, recording legacy that will help to keep the memory of Billie Holiday alive and well for future generations. With giants of jazz as Buck Clayton, Benny Goodman, Teddy Wilson, Jo Jones, Johnny Hodges, Claude Thornhill, Dickie Wells, Harry James, Benny Carter, Roy Eldridge and many others. "She sang popular songs in a manner that made them completely her own. She had an uncanny ear, an excellent memory for lyrics, and she sang with an exquisite sense of phrasing... Furthermore, she was absolutely beautiful, with a look and a bearing that were, indeed, ladylike and never deserted her, even in the degraded final years... she was the best jazz singer I had ever heard".